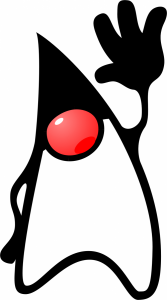 This new blog aims to talk and discuss about the JVM ecosystem, with news and articles discussing about Java – the language -, and also about other JVM languages such as Scala, Kotlin or Clojure. But it won’t deal only about programming languages, but also about tools and libraries. You’ll find news, tutorials, code examples and more general articles, among other. From time to time I will also try to gather events and news related to one particular matter and post them as a flash post that will help you keep up to date with this effervescent platform. I hope you’ll enjoy reading this blog as least as much as I did writing it!